Unless you’re actually a robot, it’s easy to say the wrong thing at the wrong time. 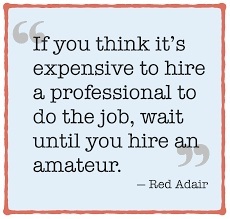 Especially when it comes to a tender matter like performance reviews. And there are many resources out there that list forbidden performance review topics like personalities, rumors, or speculations. That’s great and all, but now you’re self-conscious about what you can say. 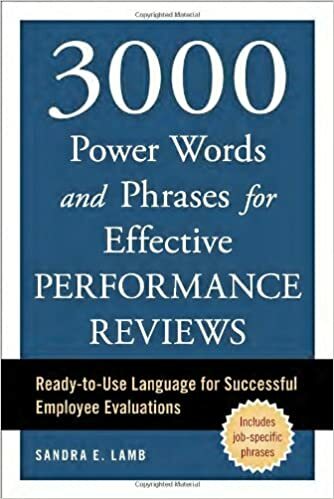 So here’s a helpful list of 100 phrases — based off the book Effective Phrases For Performance Appraisals — that you should start including in your performance reviews. Keep in mind that these are starter phrases and you should be specific when you’re writing any feedback for reviews. Again, these phrases mean nothing unless you attach specific examples and data to them. 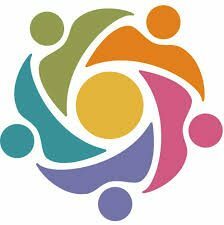 To ensure a performance review is truly effective, remember to evaluate on data rather than assumption.